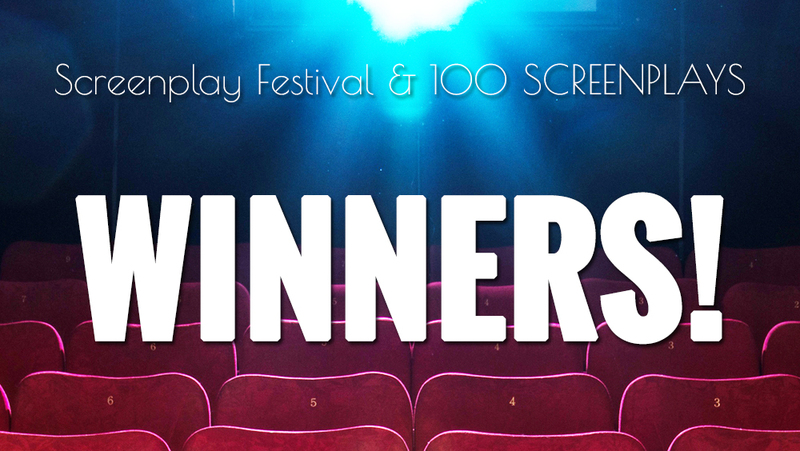 Congratulations to the Grand Prize and Honorable Mention winners for Screenplay Festival! Reading, judging, and ranking scripts is a very difficult and long process. The scripts listed below made it through to the end and we applaud their great work.